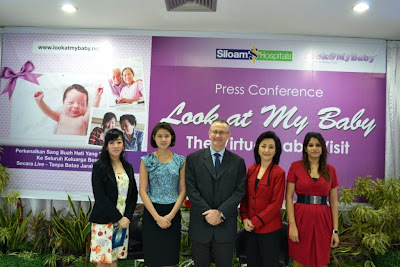 On Monday 7th May 2012, Look@MyBaby officially launched in it's flagship hospital for Indonesia, Siloam Hospital Kebon Jeruk in Jakarta. 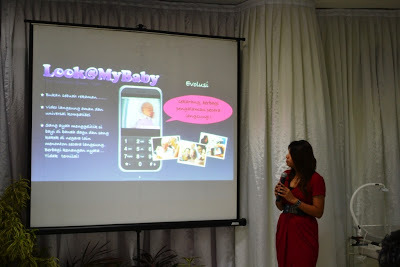 Look@MyBaby has been available at Kebon Jeruk for the last few months. Dr Melissa Luwia-HO for Siloam Group (pictured) was one of the first to be able to experience Look@MyBaby from the hospital when her grandchild was born. 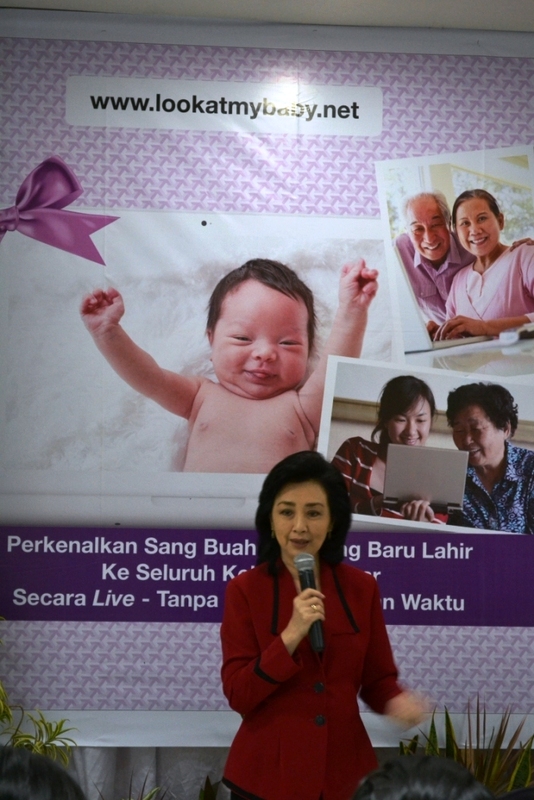 She was able to share her new grandchild in real time, via live streaming, with her family and friends in the US. 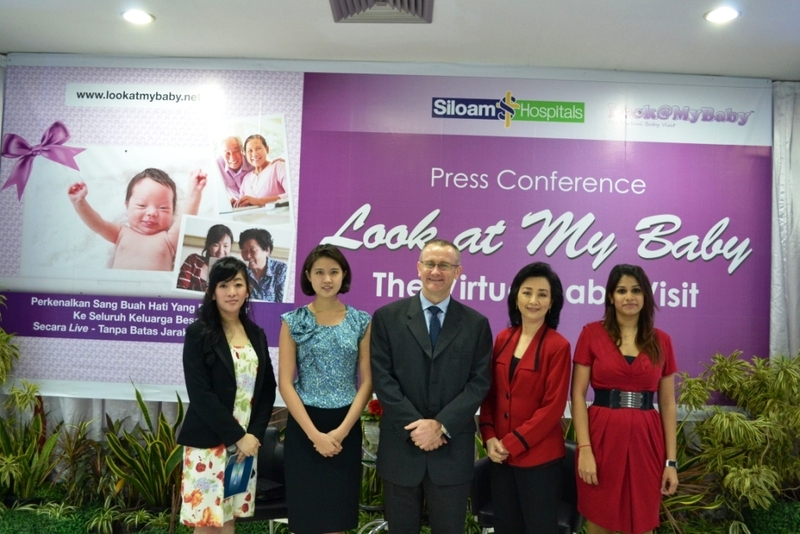 Dr Luwia-HO is very happy to now be working with Look@MyBaby to be able to provide the service to families in all 5 of the Siloam Hospitals in Indonesia. 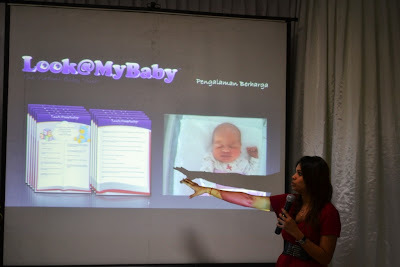 The families that were lucky enough to be the first in Indonesia to use Look@MyBaby were thrilled to be able to share their new baby with family and friends all over the world. Look@MyBaby is already available at select Maternity Hospitals in Australia nationally.